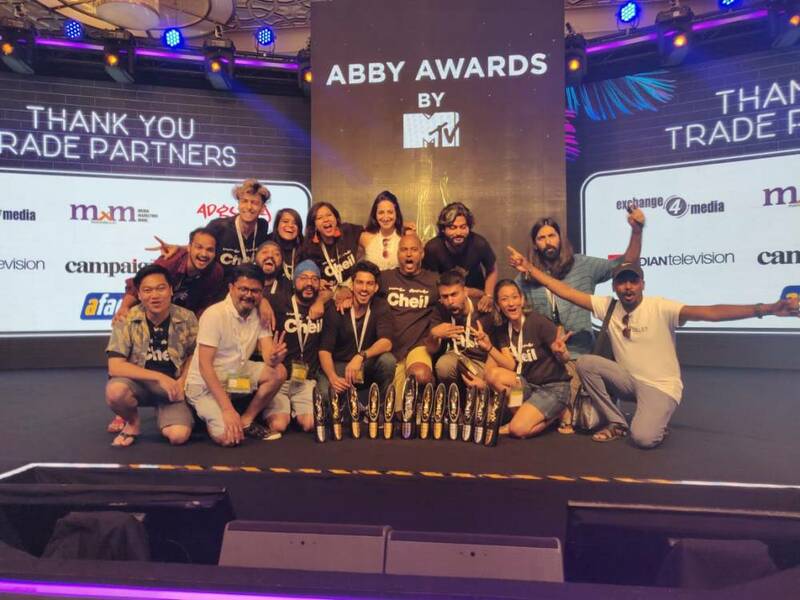 Goafest 2019 concluded amid loud cheers and robust celebrations as the industry celebrated the Abby winners. 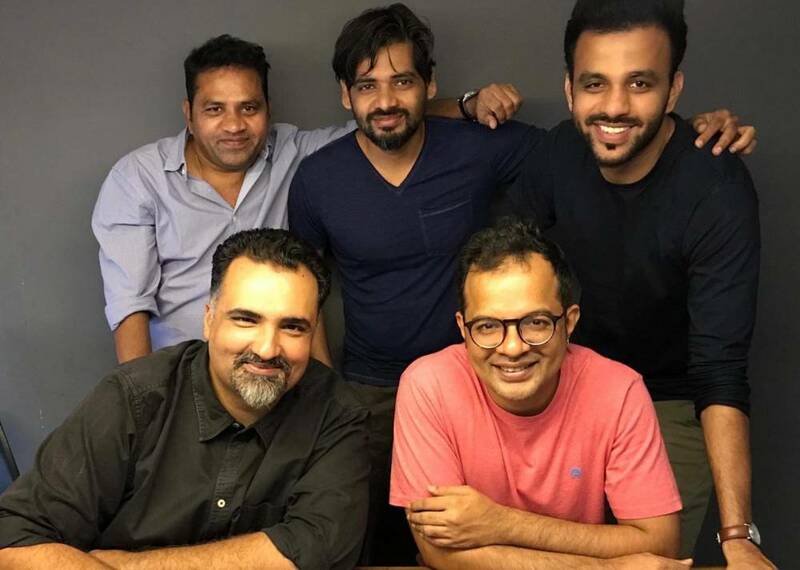 Adgully had spoken to of the ecstatic winners in Media and Publishers Abbys, following are some of the major winners in Creative Abbys sharing the joy and what the wins mean to them. 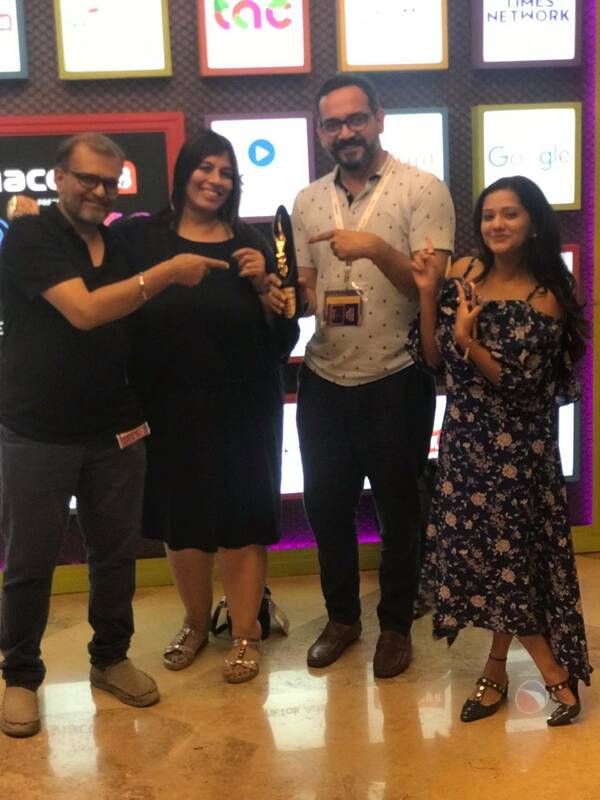 Cheil India put up a strong show this year, being adjudged Agency of the Year in Branded Content. The agency also scored 8 Golds and was the Runners Up in Digital & Creative Company of the Year. Hungry Films walked away with the Video Craft Specialist of the Year award. The company also won 3 Golds (Direction, Music, Editing) and 1 Bronze (Special Effects) for MP Tourism; and 1 Bronze (Casting) for Britannia Good Day.